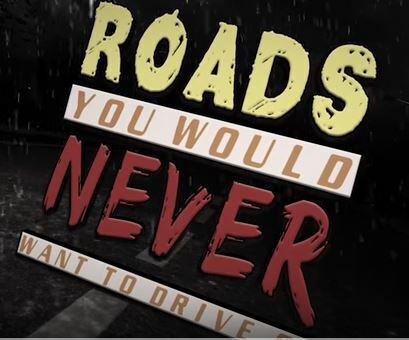 There are 10 Roads that you should never travel. Check out where they are. As you travel across the world, keep in mind there are certain things you must be aware of, and the condition of the roads is a major one. If you think the potholes in your city are bad, just take a look at this!